If you do not know how to create ombre lips, it's time to learn how. 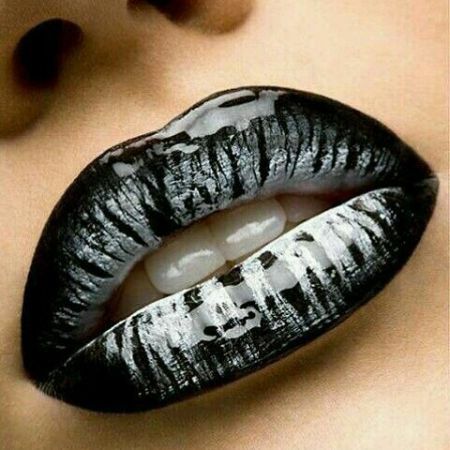 Sport this new lip look, and you will appear fashionable, unusual, and stylish. Additionally, creating this look will allow you to mask some flaws. This makeup suits you if you want to correct the shape of your lips, emphasize your originality, or bring a certain variety to your life. Those who know how to create ombre lips can create a variety of versions, and they have a lot of fun with it. You must create smooth transitions between two or more colors to achieve the ombre look. The main thing is to determine how to locate these colors. 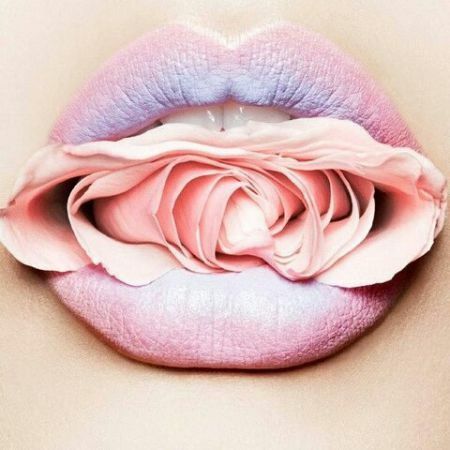 There are many ombre lip looks you can try. You can use more than two colors, but the more colors you add, the more unnatural and pretentious the look. So we’ve figured out what it is and what it is for. Now we'll look at how to create seductive ombre lips. Daily care of the lips is important. Before we begin, be sure your lips are soft and silky. Condition your lips regularly to apply your lipstick smoothly and you can create a perfect image. And use peeling scrubs to achieve good results. Next, apply foundation to your lips. Then contour your lips with the help of a lip pencil. And only then take to the lipstick. You can also use lipsticks of lighter shades; these should be applied on the center of the lips to add volume. Lipstick and lip pencil use should be persistent. You can add lip gloss on the top of the lipstick as well. The ombre technique is applied to manicures and eye makeup as well. Trendy smoky eyes is associated with this technique. Ombre helps you achieve an interesting look, to refresh familiar images, and to create something entirely new. Wearing this makeup you will really find yourself in the spotlight. 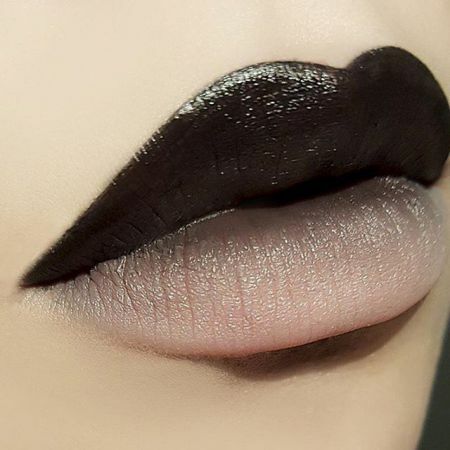 Some think that it is very difficult to create this lip look. But in fact, it is quite simple and can be done at home. The main thing is to not be afraid of the new and to show a little patience and perseverance; the result will exceed all your expectations. We wish you a good mood and success in mastering the ombre technique! Like the article «How to Create the Perfect Ombre Lips»? Share it with friends!